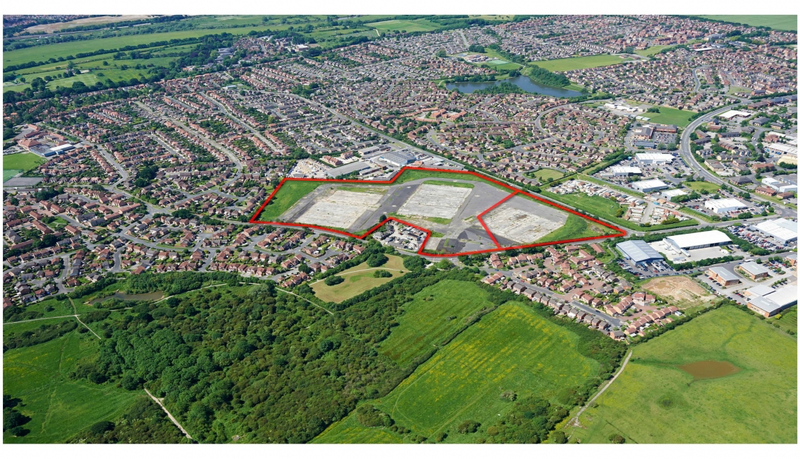 The site was acquired from the Ministry of Defence and promoted through the planning system to obtain an Outline Consent for 220 residential units and 4 acres of commercial land. 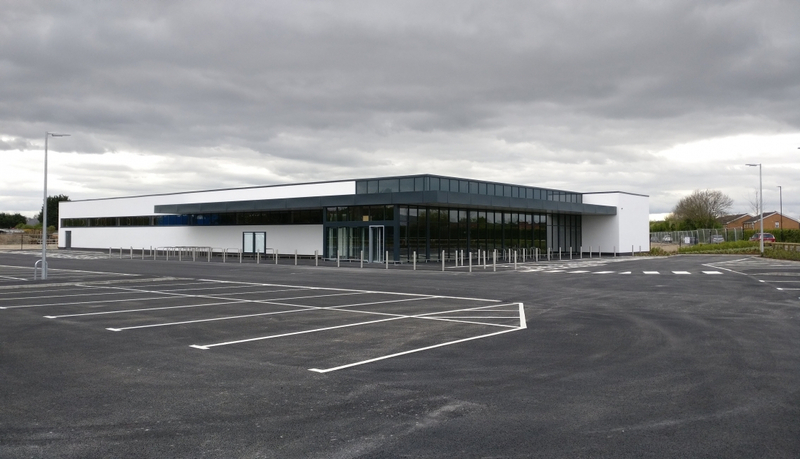 The residential land subsequently has been transferred to Redrow Homes and Wilton is currently developing a 18,750 sq ft Aldi food store on behalf of Water Lane ltd on part of the remaining land. Contact WSB, 0113 234 1444 and Colliers International, 0113 200 1800 for further information.